Learn why geospatial professionals are taking to the skies. Explore how drones are boosting both efficiency and safety. Drones add value, from cut and fill measurement to close-up inspections. 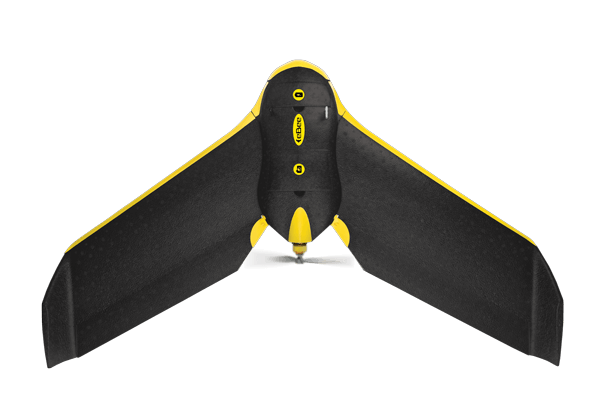 Drone insights are proven to help to boost yields and optimise inputs. Learn how drone data is being used to safeguard our world. 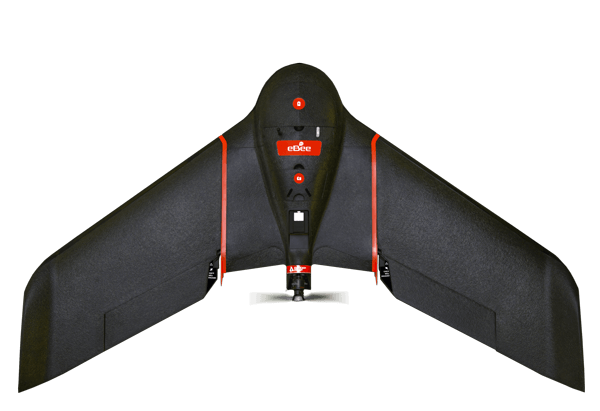 Drones are improving how societies respond to disaster and are aiding development.